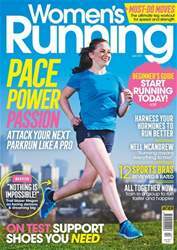 Digital Subscriptions > Women’s Running > April 2019 - Pace, Power, Passion... > Does kinesiology tape really help fix your niggles? 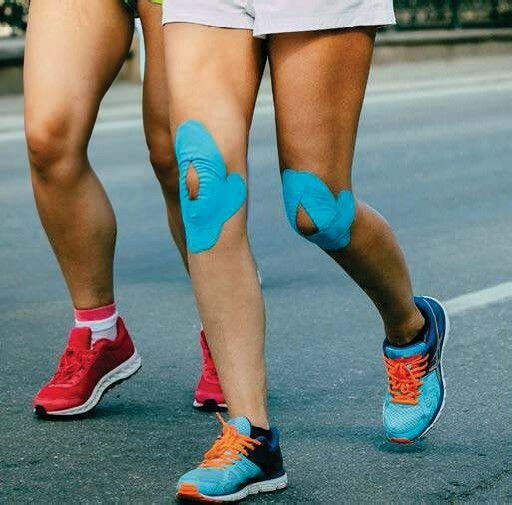 Kinesiology tape is believed to stimulate better circulation to an injured area. However, others believe it’s just a fashionable gimmick. So does the colourful tape really improve recovery, or is it just a placebo?